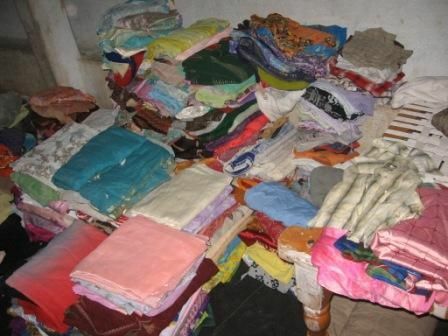 Partners in process, Cornelius and Theresa Sikala have have collected clothes for relief to those in Orissa in the burnt villages, churches and for the pastors. 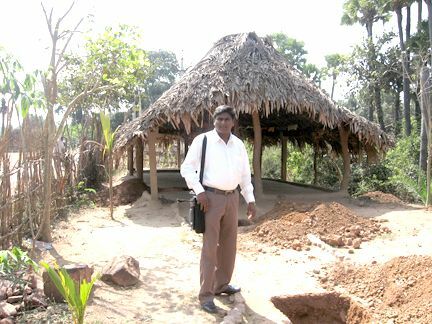 This season in Orissa is very cold and Cornelius tells us "thousands of people are suffering without clothes, blankets, sandals, without food and without houses. 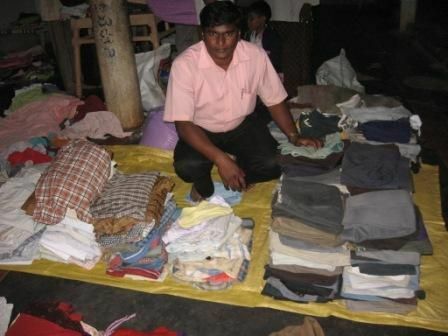 I asked God what we could do to help and God gave me this plan to collect clothes in our places and the we send them." Please notice the photos to the right.